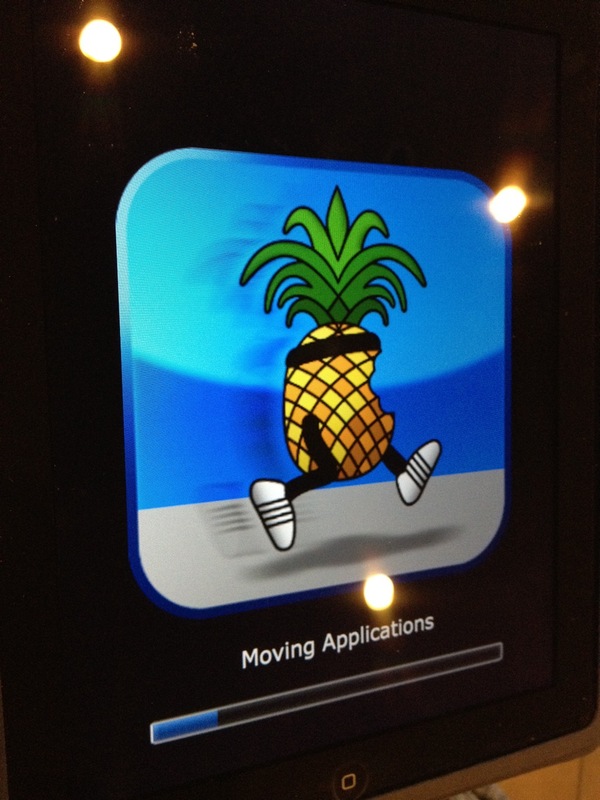 For this jailbreak I will be using redsn0w for the Mac to jailbreak a first generation iPad running iOS 5.0.1. Most steps are the same on a PC and for other devices such as iPhone3GS, iPhone4, iPhone4-CDMA, iPod touch 3G, & iPod touch 4G. 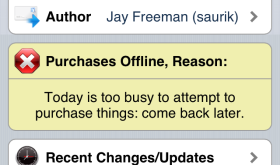 NOTE: iPhone 4S and iPad 2 are not supported at this time. Ok, first I must say that I hate today. I would like to travel to the most desolate island and sit under a coconut tree all day with no interaction with people or technology. Since I can’t, I’ll go with the flow and post this article about a new feature of Cydia. 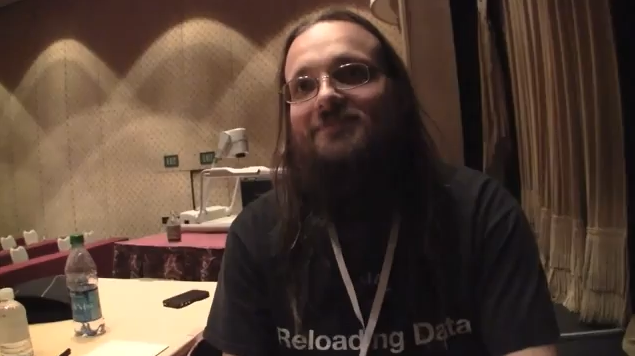 Saurik, the developer of Cydia, recently tweeted that he has ported the new version of Cydia to iOS 2.x and 3.x. The new version of Cydia is currently only available to people who jailbreak using the latest version of redsn0w. The best part of the latest Cydia is that it is much faster. 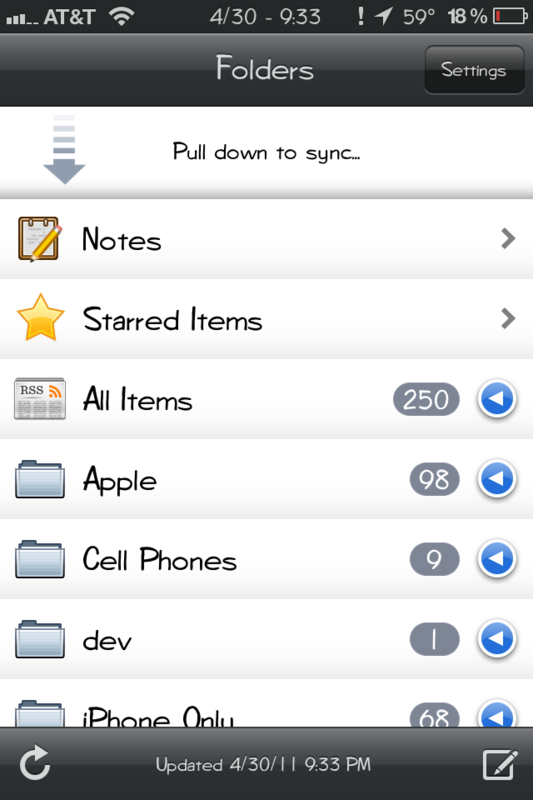 Below is a list (compiled by ModMyi) of a few of the other features included in the new version. 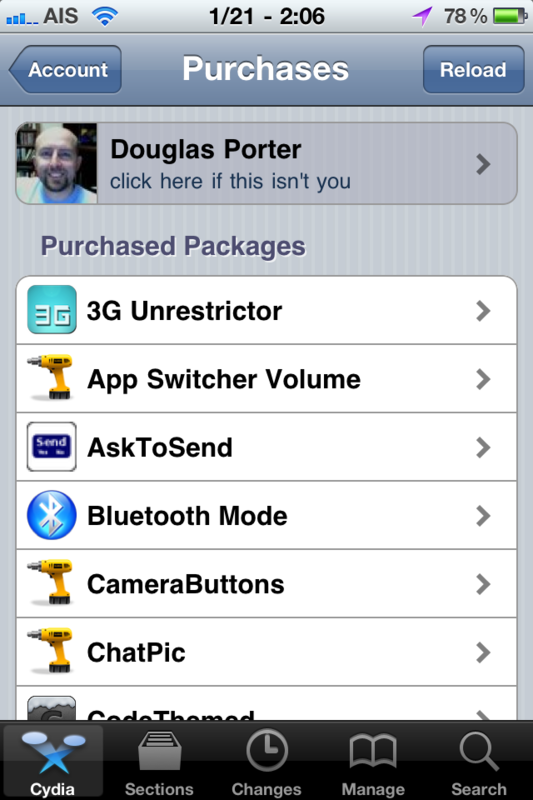 Maybe we will see an update in Cydia for the Cydia app… we have seen that before. I personally would love to have the faster version of Cydia! – Delete cydia.zodttd-1.com_repo_cydia_dists_stable_main_binary-iphoneos-arm_Packages. Mine was actually /var/lib/apt/lists/cydia.zodttd.com_repo_cydia_dists_stable_main_binary-iphoneos-arm_Packages. My Cydia app hasn’t been working lately. 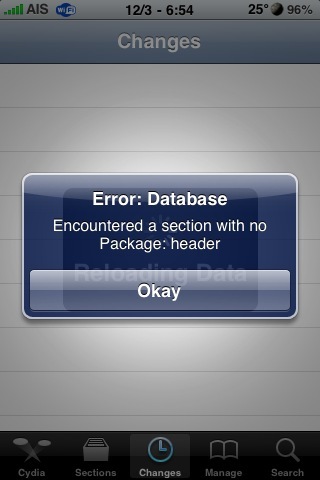 I’ve been getting the error “Cydia encountered a section with no package header”, then most of Cydia won’t work. I tried reinstalling Cydia but that didn’t work. After searching around, I found a fix that worked for me. You’ll need to have SSH installed, or use an app like Disk Aid, so you can see the file structure of your iPhone and delete some stuff. Here’s where you need to go to delete the files. /private/var/lib/apt/lists/ Make sure you do not delete the folder “partial”! You can delete all the other files in that folder. Cydia has had two updates since yesterday to version 1.0.3032-62 and 1.0.3044-65. I do not see any visual changes to Cydia with the updates. Let me know in the comments if you notice any changes. Cydia has been update to version 1.0.2953-59. The update adds the letters back into the Search menu as well as in the Manage > Packages option. I’m love having the letters back on the right side of the Search…it makes thing so much easier and faster. I also noticed that you can do a cool scroll with the letter in the Search as well….just hold your finger on the letters and scroll up and down. Let me know in the comments if you notice anything else with the update.